The days when the no-carb diet dominated the country are long behind us. Pastry shops are quickly opening their doors all around the City in multitudes. Macarons, artisanal chocolates, and even the cronut have become popular treats to indulge in around town. 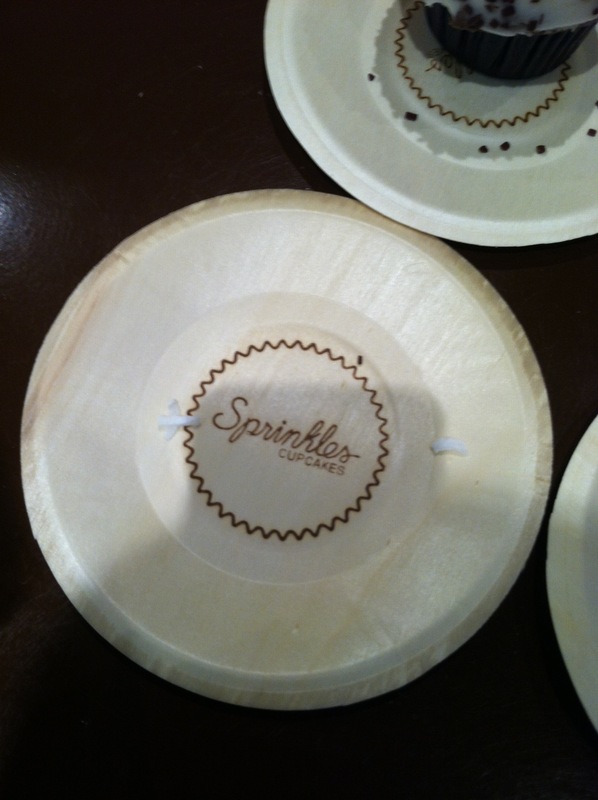 Sprinkles, a Beverly Hills based cupcake boutique, opened its doors in New York City in May, 2011. With their assorted selection of cupcakes, you will find yourself dancing to the taste of a variety of mini-frosted delights. Much like Crumbs and Magnolia, I am more enamored by the vast selection of cupcake flavors oppose to the actual flavor of the cupcakes. I’ve been baking for over 10 years, and I am a true connoisseur of all things baked and sweet. I love cake especially when it’s moist and flavorful. 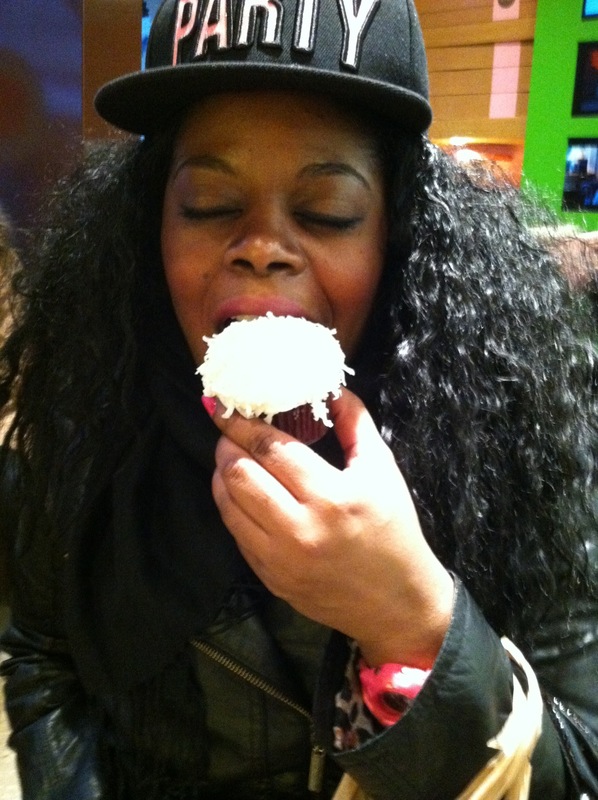 I can rightfully say that these franchised bake shops that specialize in cupcakes are somewhat overrated. The name of the shop is more reputable than the actual products. Nonetheless, any child given a sweet mix of flour, eggs, sugar, milk, and butter that’s baked and covered in an intense layer of super sweet powder sugar and shortening will revel in the taste and bounce off walls from the sweet goodness. Some of the best desserts I’ve had were made in someone’s kitchen in their two-bedroom, New York City apartment. Because of that, I suggest people create their own fun-flavored cupcakes at home. 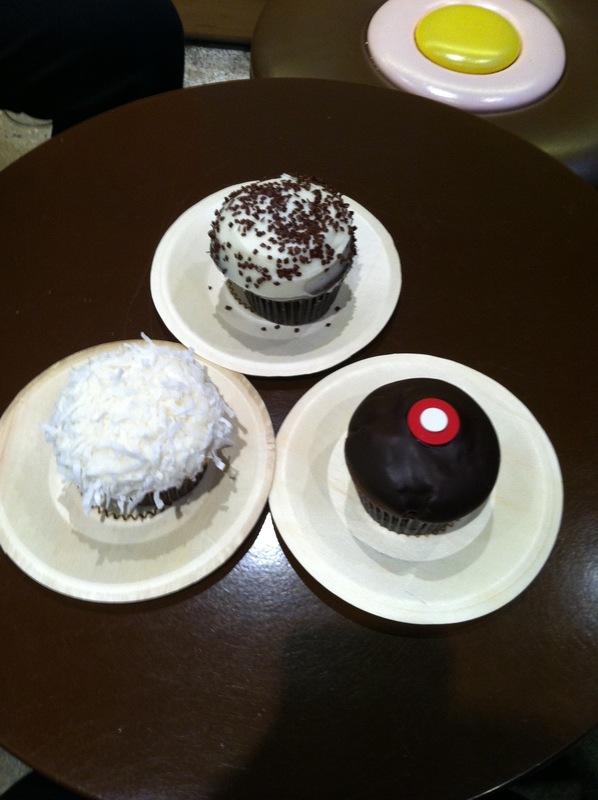 If you’re, however, not a friend to the kitchen or you’re not a stickler when it comes to store-bought baked goods, venture out into the City and try some of those creative cupcake flavors Sprinkles has to offer. You won’t be disappointed!